Mastering life is a conscious choice – love is the key – Reconnect to your divine self and awaken to your true purpose. It is possible here and now, let me show you how. Click on menu to learn more. 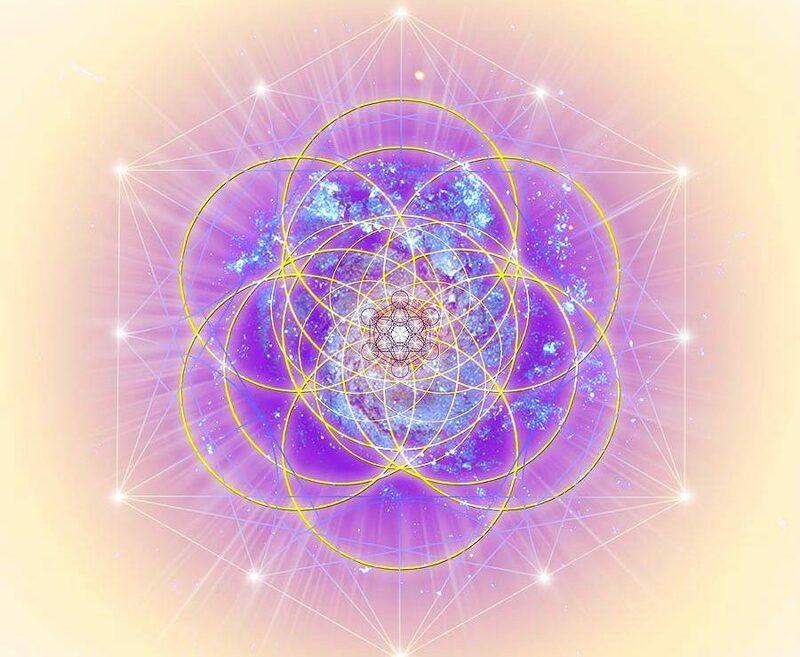 Reconnect to your divine self and awaken to your true purpose. It is possible here and now, let me show you how. Click on menu to learn more. A warm welcome beloved soul. Living in Joy is your divine birthright and what you came here for and to co-create the new heaven-on-earth for the new golden age, the Aquarian Age. I welcome you into this space where spirit flows and nurtures you and invite you to breathe into your heart and arrive fully in the NOW. I invite you to surrender in acceptance of all shades in you, all the parts and aspects of you, that you have disowned or discredited because of fear, pain or simply because they didn´t fit into what was expected of you and along the way may have left you alienated to self and finally got you here. Or mayby spirit guided you here to find guidance and clarity. No matter you felt the calling and I am sure it will be rewarding. This is a space to wake up to and illuminate what no longer belongs to you and serves you, so that the divine in you, which includes every bit and inch of you even and especially the parts of you that is lessed acknowledged by you, so that all these aspects may melt into one, the one that you truly are, your true divine self, which will allow you to align with the divine flow of the universe, the sacred dance of ecstacy, that is reigned by love and by love only. The flowering of pure god consciousness in you, The Absolute, an infinite space and vibration in you, that has always been and that always will be, independently of the ebs and tides of life, is waiting to be discovered. The very essence of who you are. Are you ready to enter heaven-on-earth in you, come take my hand and I will guide you there, let this be the first step…. come bask in the energy here and learn how I can assist you in discovering and reclaiming this space in you and realign with your full divine potential. No more playing small, no more dimming your light, no more giving your power away to fear. No more compromises of who you are. No more resistance to BE-ing authentic and naked in coherence with your divine self and in honor of your divine spark of light, that shines so bright, if you just accept all shades of you as being expressions of that light. Love is who and what and why you are. Your wildest dreams are begging to be lived and they are a pathway to your divine purpose and part of your soul´s plan. To love nothing is impossible. The limitations and challenges that life has faced you with are invented by your mind and no matter how real they may seem, they are a fatamogana created by ego. Your soul however knows of the infinite potential in you, that enables and gratifies you to live in joy, happiness and abundance and successfully living the life you dream of in coherence with the universal forces. You are given the gift each present moment to choose what serves you and create the life you dream of by responding to your ability to make empowering choices . Choosing love over fear is the most empowering choice you can make and a step into freedom.